When interacting with an Exodus Community Support Engineer they may ask you to take a screenshot of Exodus. In fact, it's likely you are reading this because you were given this link. They say a picture is worth a thousand words! And sometimes when the Exodus wallet is displaying an error or showing an odd state which is difficult to explain to our support personnel in an email, it is helpful to send a screenshot of the wallet instead of trying to explain it in words. Once you have your screenshot of the problem, you can then either paste in or attach to your email reply to a Community Support Engineer. Be careful not to include 12-word seed phrase or password in a screenshot you send to us - these are your personal details and should never be sent to us. 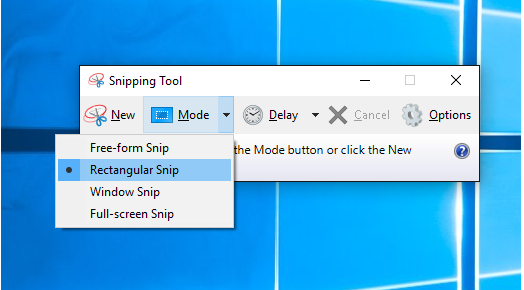 For Microsoft Windows, you may use the "Snipping Tool" or Alt + PrnScn. Windows 10 select the Start button, type snipping tool in the search box on the taskbar, and then select the Snipping Tool from the list of results. Windows 8 swipe in from the right edge of the screen, tap Search (or if you're using a mouse, point to the lower-right corner of the screen, move the mouse pointer up, and then click Search), type snipping tool in the search box, and then select Snipping Tool from the list of results. With the snipping tool, you can take a screenshot of just the Exodus window itself using the "Window Snip" option. Another method is to hold down the Alt key and then press the PrtScn key (on laptop computers, you may have to combine this with the Fn key). This takes a snapshot of the current window and loads it into the clipboard. So just make sure Exodus is the current window, and use that key combination. Then when you reply in an email to a Community Support Engineer, you can just press Ctrl + V to paste the image into the email. 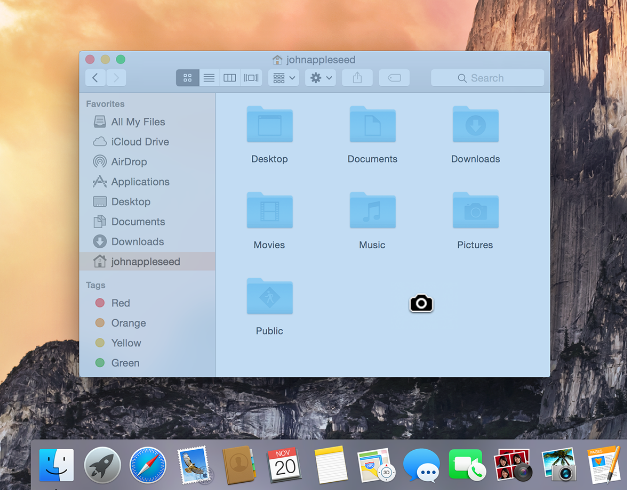 For Mac OS/X, there are built-in keystrokes which allow you to take a snapshot instantly. Press Shift-Command-4. The pointer changes to a cross-hair. Press the Space key. The pointer changes to a camera. Attach the image to your email reply to an Exodus Community Support Engineer. 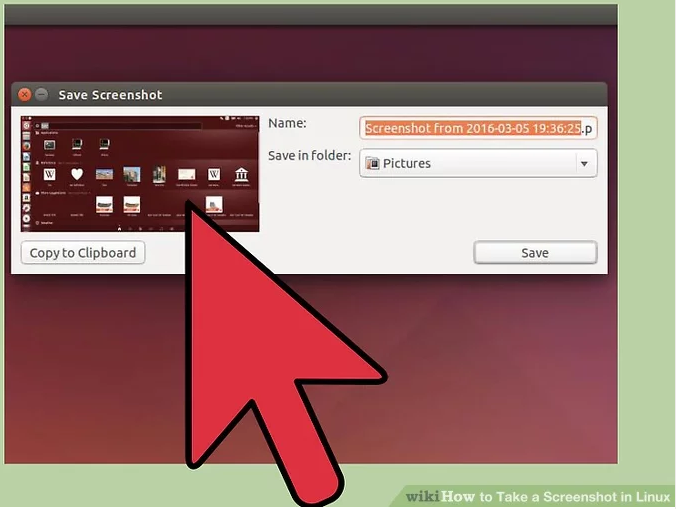 For Linux, the easiest and most flexible method you can use is the Gnome Screenshot tool. Make sure Exodus is the current window, then press Alt + PrtScn to bring up Gnome Screenshot. Click the "Copy to Clipboard" button to load the image into your clipboard, then paste it into the reply to your Community Support Engineer at Exodus.